The CoffeeShop Blog: CoffeeShop 11x14 Photographer Storyboard #19! CoffeeShop 11x14 Photographer Storyboard #19! I have another free photographer storyboard for you today! Storyboard 19 (don't you love my original names?) 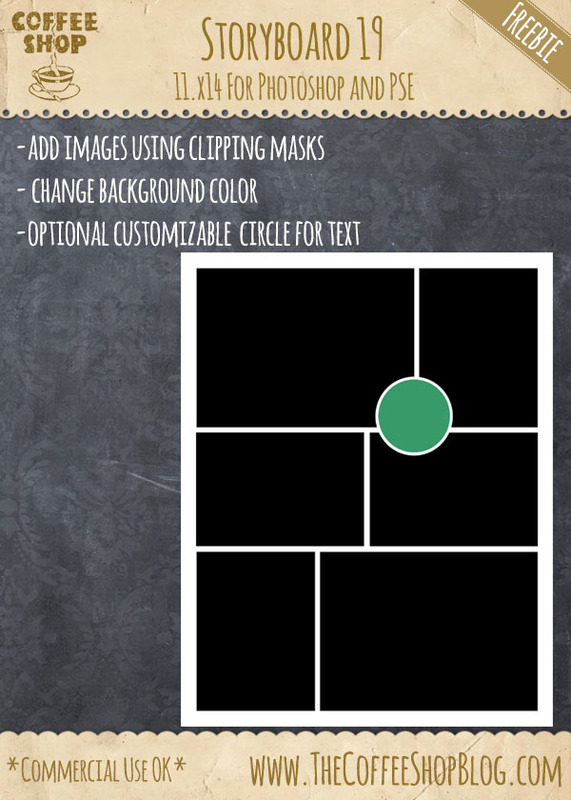 is an 11x14 storyboard with clipping masks for print or web. You can change the background color and use the optional circle for text. 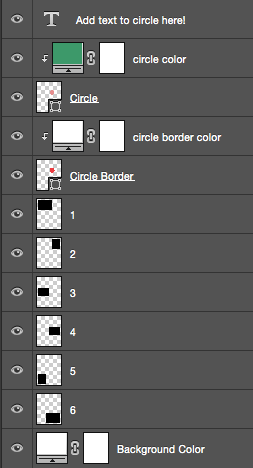 The circle's color and border color can also be changed. If you are new to using storyboards and also want to use an action to quickly load your own images, please visit this post for a tutorial and action download. Download the CoffeeShop Storyboard 19. You can also download it here.